Easy No-Yeast Yogurt Flatbread, a delicious homemade recipe with only 4 ingredients. No proving, back-breaking kneading, and you have freshly-made flatbread on your table in less than 40 minutes. As much as we love to have carbs, we can’t live without, can we? Bread has been a sample food for thousands of years, and rightly so. 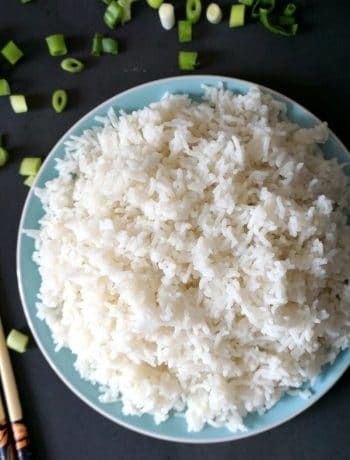 It’s the very basic food that goes with everything. And I absolutely love bread, in any possible shape. 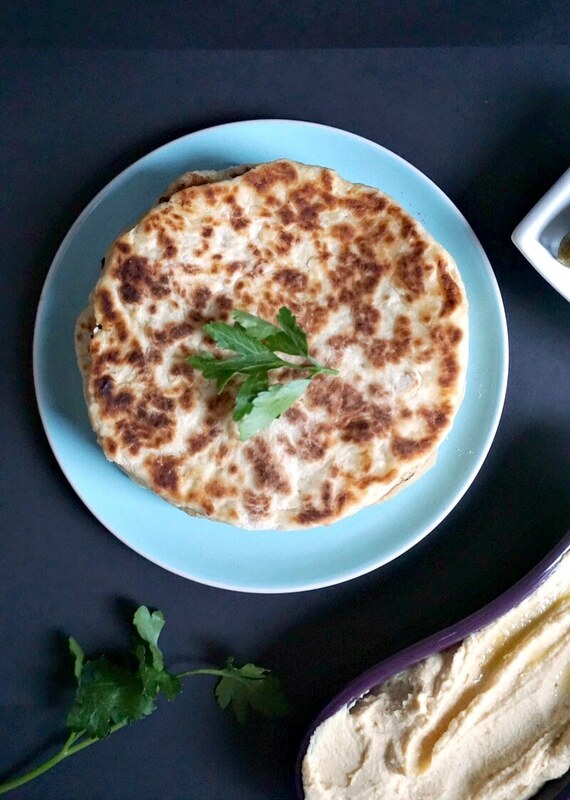 Flatbread is particular popular in the Middle East, although people all over the world enjoy it as much. 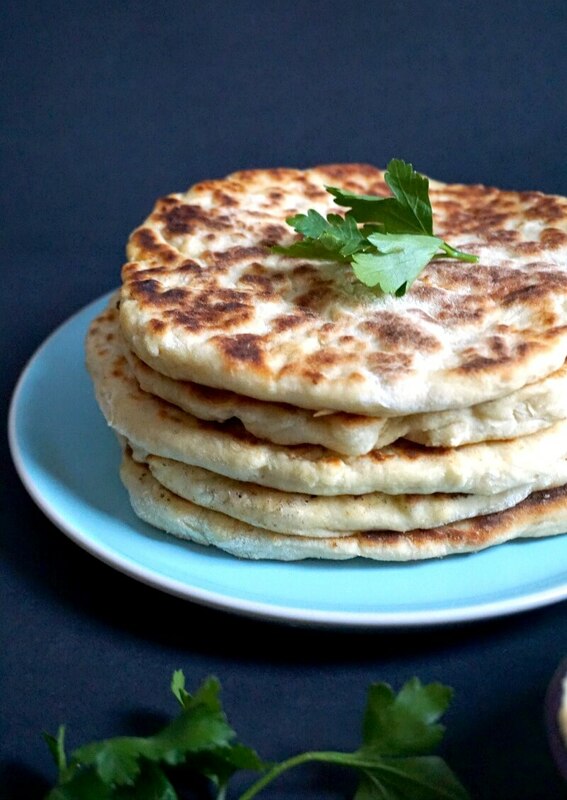 I remember my grandmother making flatbread when I was a child, and, although her recipe was super basic, it was so delicious, I could not have enough if it. 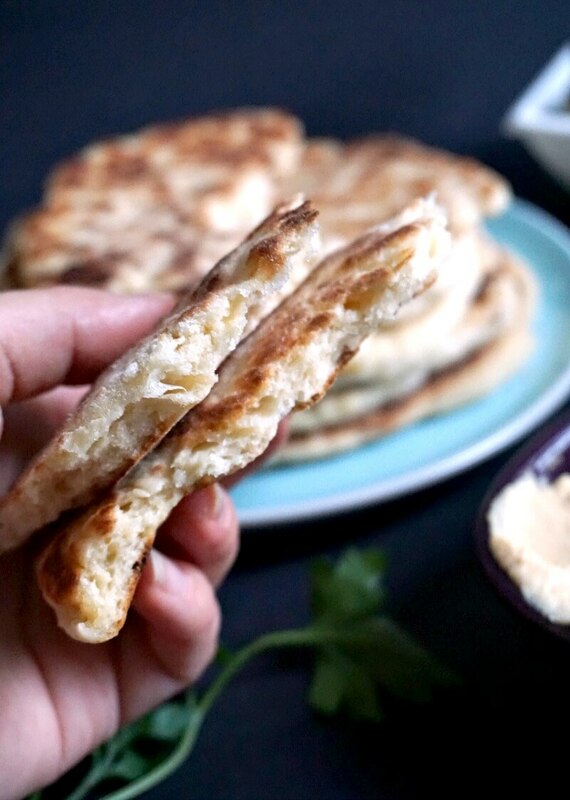 This yogurt flatbread is super simple, but so delicious. There is nothing better than the aroma of fresh bread that fills the whole kitchen. Right, so all we need is plain, all purpose-flour, yogurt (I used Greek Yogurt), bicarbonate of soda, and salt. And oil to cook, I used vegetable, but any kind will do. Now, if you have a good non-stick pan you can made it without oil, that should not be a problem. The bicarbonate of soda makes the bread soft, and light, so I do recommend using it. Throw all the ingredients in a bowl (without the oil), mix lightly, then use your hands to gently bring it together into a dough. Please note! At this stage the dough is pretty sticky, but not to worry, it’s absolutely fine. Cover the bowl with kitchen foil, and leave aside for 20 minutes. 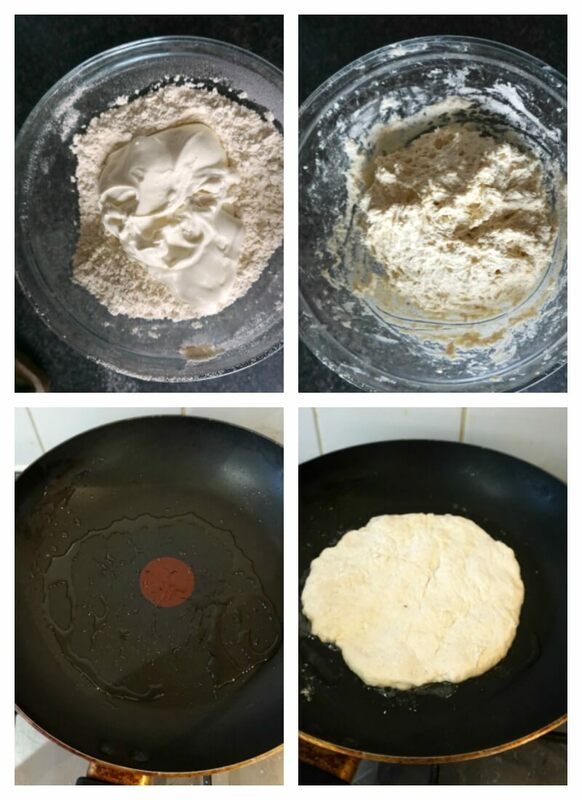 After this, transfer the dough to the working surface, dust it generously with four, and divide it into 6 balls. Use a rolling pin to flatten eeach bowl, then add a spash of oil the a pan, and cook on a medium heat for about 2 minutes on each side. As you can see from the picture below, the bread is cooked to perfection, and it’s insanely yummy. 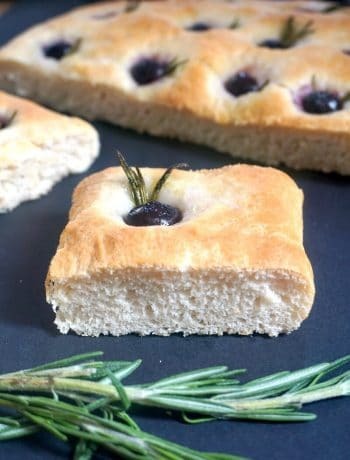 What to serve with flatbread? Serve it with your favourite dip, or with your main meal. It’s particularly delicious with a good curry, like Butter Chicken, Chicken Tikka Masala, or Chicken Korma. Or, why not, with a yummilicious Coconut Shrimp Curry. Or anything else you fancy really. If you are after more bread recipes, how about some nice dinner rolls? Or perhaps another no-yeast bread, the amaing Irish Soda Bread. If you’ve tried this EASY NO-YEAST YOGURT FLATBREAD or any other recipe on the blog then don’t forget to rate the recipe and let me know how you got on in the comments below, I love hearing from you! You can also FOLLOW ME on FACEBOOK, and PINTEREST to see more delicious food and what I’m getting up to. In a large bowl, add the flour, yogurt, salt and bicarbonate of soda. Use your hands to gently form a dough, which is sticky at this point, then cover the dough with a foil, and leave to rest for 20 minutes. Divide the dough into 6 balls, and dust each ball generously with flour. Use a rolling pin to flatten each ball up. 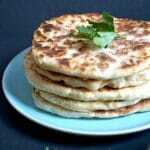 Heat up a non-stick frying pan, add about a half a teaspoon of oil, then cook the flatbreads on each side for about 2 minutes, or until cooked. I’m Romanian, too, Daniela, but born in the United States. My Grandparents were born in Romania. When I saw this, I thought I was looking at my Grandmother’s placinta. 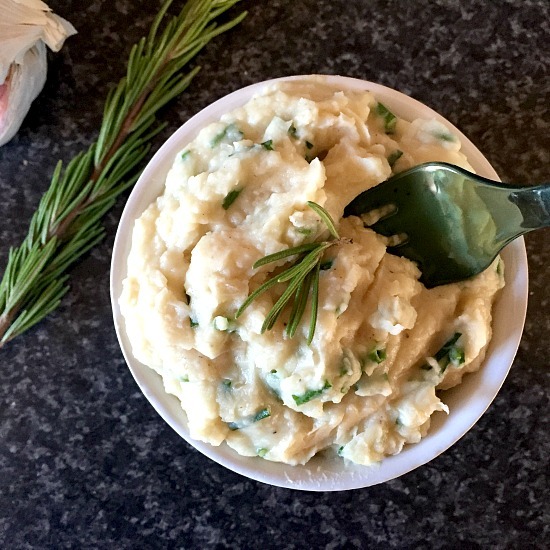 She would grate Brick cheese, and fill the placintas with this, or mashed potatoes, or sauerkraut, or loboda washed and chopped in tiny pieces. The mashed potatoes and sauerkraut and loboda, were cooked separately on top of the stove with a little onion. My cousins and I always said the loboda looked like weeds. She would also add fresh dill from her garden, chopped, to some of the cheese placintas, the others she left plain. Can something be added, in the middle to this flat bread, before sautéing it in the pan? My Grandmother, Emma, was a fantastic cook and baker. I only wish I had her recipes and her expertise. Thank you. Thank you for your lovely message, I am glad to hear you know about these placinte. Indeed, it’s a Romanian recipe, and although I like them plain as well, they are usually stuffed either with cow’s cheese, spring onions and chopped dill, or mashed potatoes with spinach, or other greens. My parents live in the countryside in Romania, so they usually have lots of fresh greens and veggies in the garden. Loboda grows everywhere in summer time, it’s amazing how you can cook fantastic food with little money and effort. In you want to stuff them, add the filling in the middle of the dough ball, seal, then flatten it up again with the rolling pin and cook the same way the pain ones are cooked. I hope you like them, they are brilliant, especially warm.